The Brandblack Mirage Sport will be available in the States on November 1. 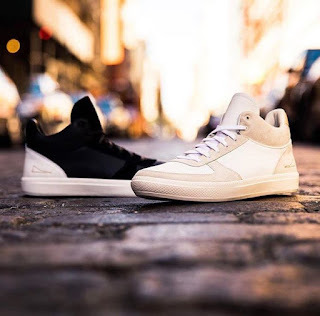 A pretty straightforward silhouette but with it is so clean that it could be a good option if you are tired of wearing the same brand with the others. For materials, ballistic nylon upper with some suede panels on the heel and tongue for a premium feel. Cushion is made up of injected-molded EVA was used for comfort. You can grab them at Brandblack on November 1.